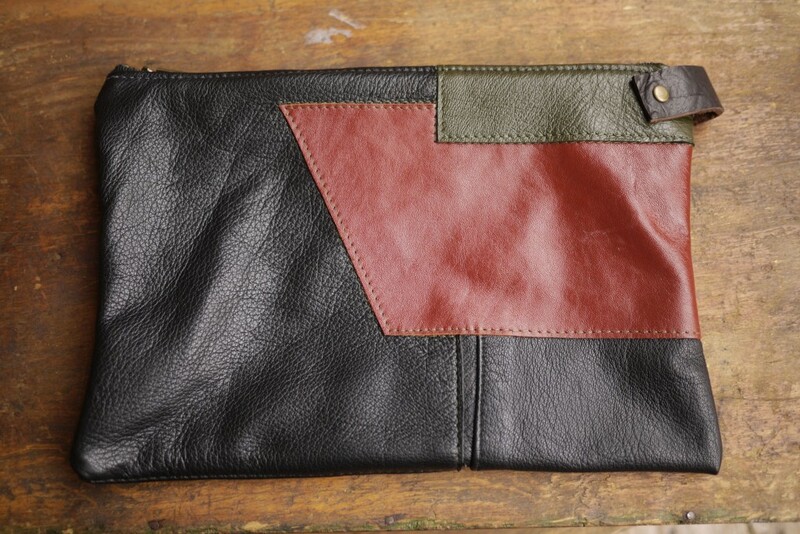 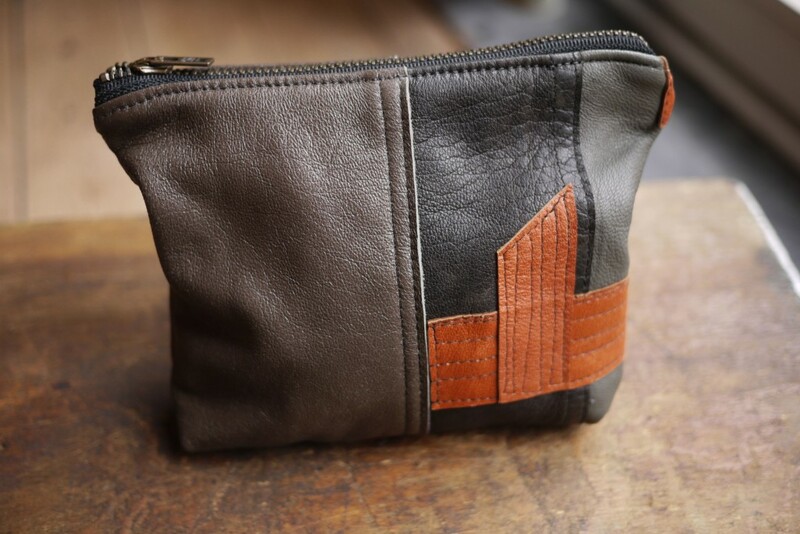 These leather pouches are ideal to keep you organized. 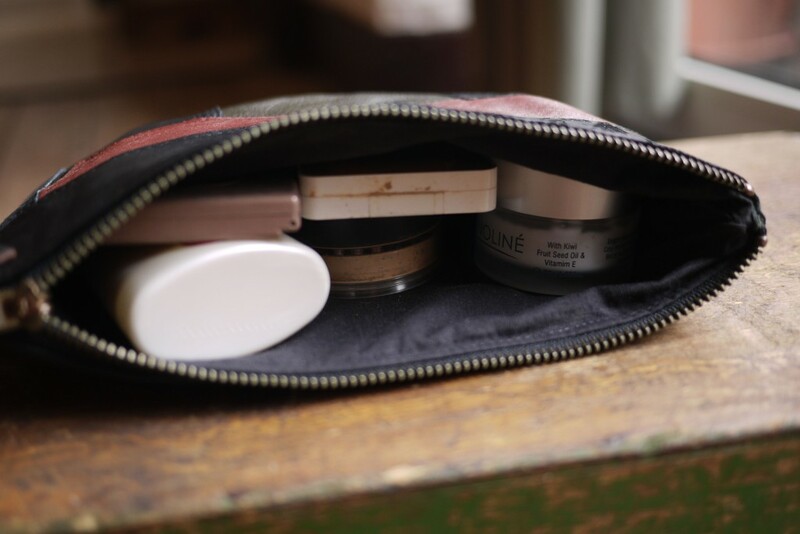 Tidy up your purse or school bag, consolidate your cosmetics, protect your passport and travel documents, or use them as a phone carrier or wallet. 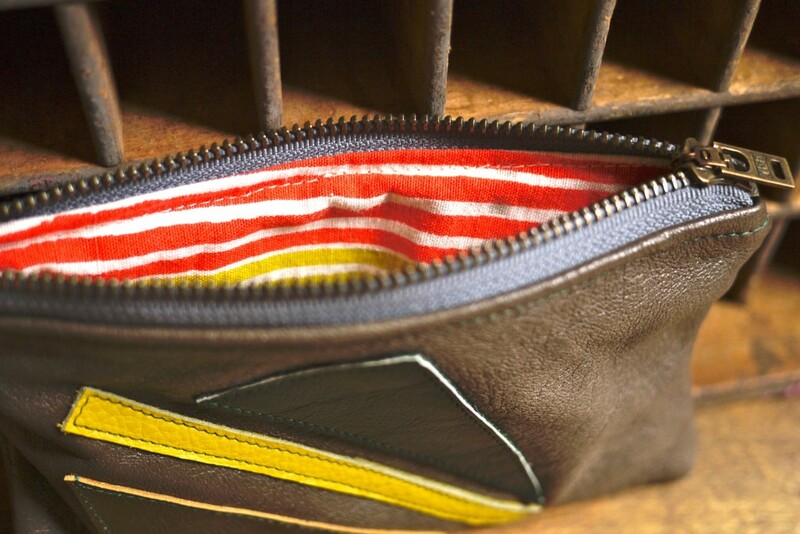 Any way they’re used they will help declutter your life and keep you coordinated and well-organized. 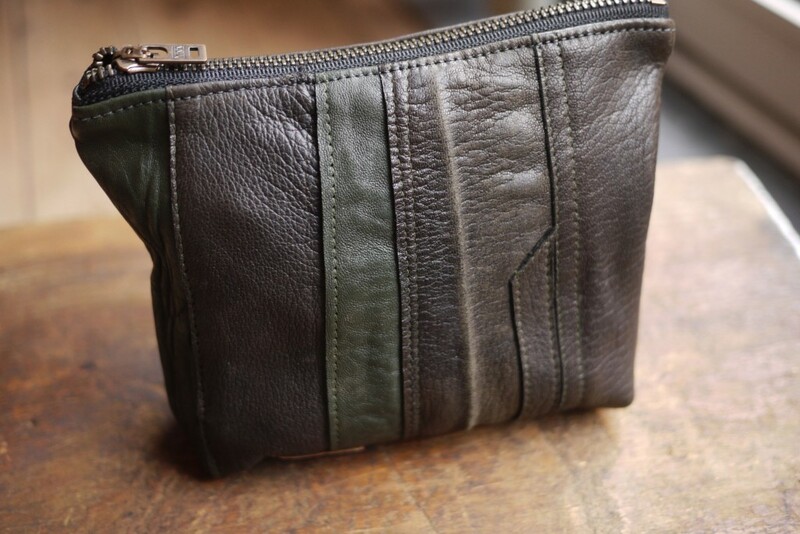 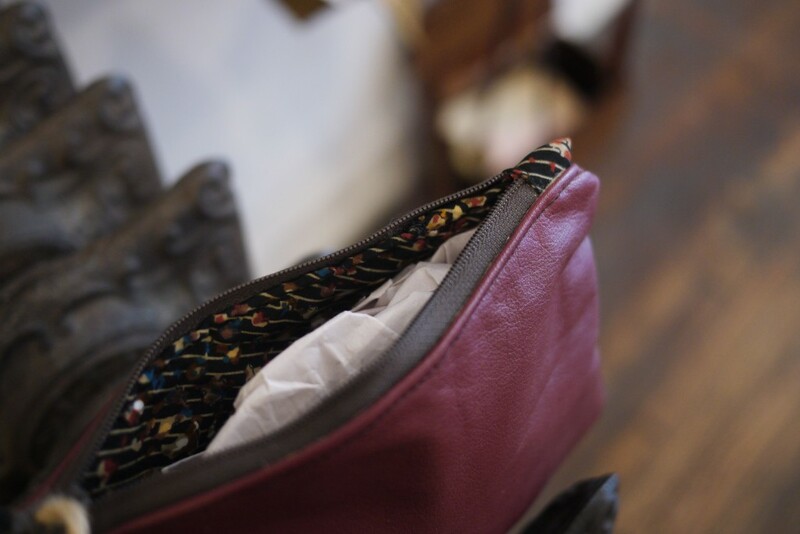 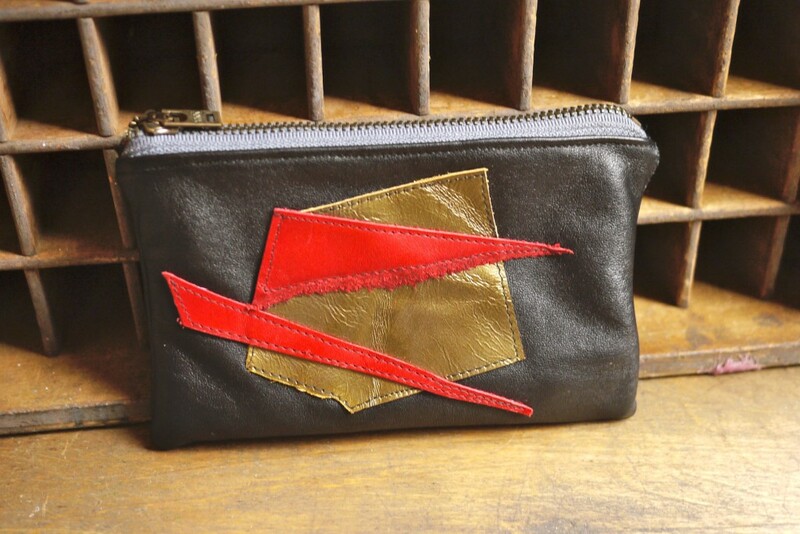 My leather pouches come in small, medium and large, and are handmade with a mix of recycled leathers and 2nd hand fabrics.